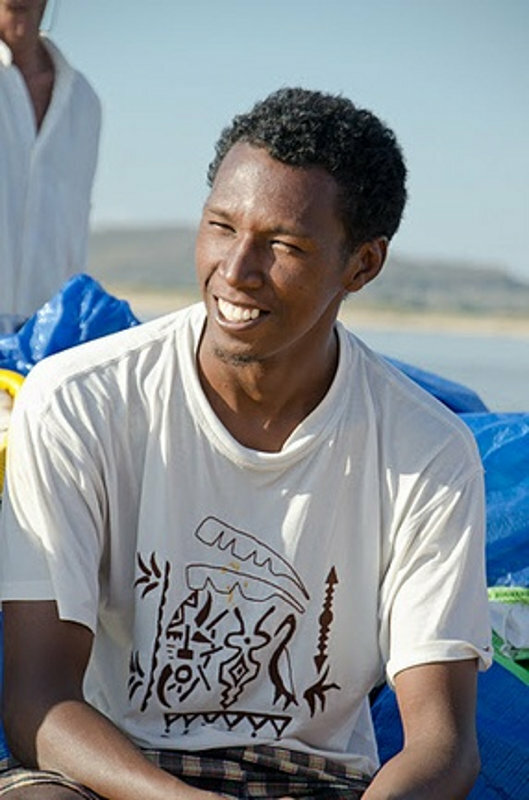 'Ludo' is a licensed Malagasy naturalist guide fluent in Malagasy, French and English. 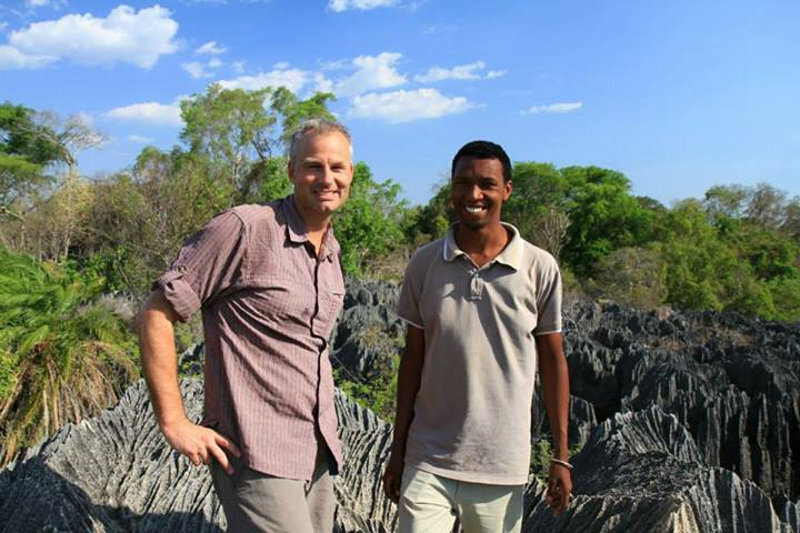 Based in Morondava Ludo works throughout Madagascar and is much sought after for his extensive knowledge and personable manner. 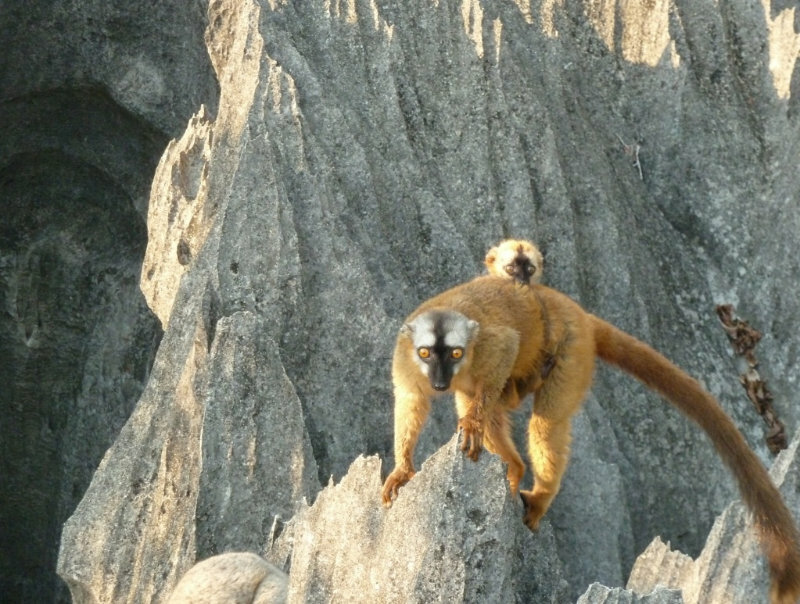 A true professional; great travel companion and fully dedicated to sharing his wealth of knowledge and love for Madagascar with all his clients. "Succulents & Exotic Flora" ~ "Baobab Quest"
"Gems & Wonders of Madagascar"
"...of course, as you know, Ludo is a gem. 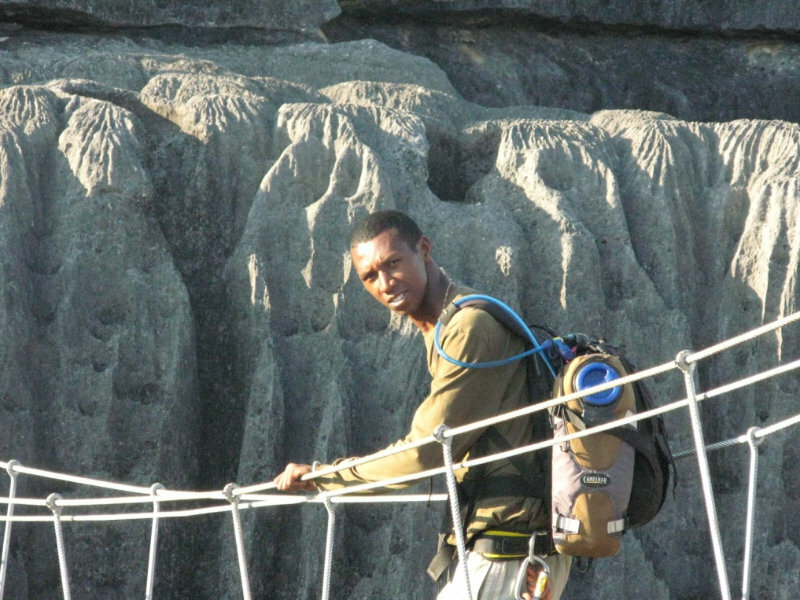 His great knowledge of the flora and fauna added so much to our experience on our walks in the reserves, and we simply enjoyed being in his company." 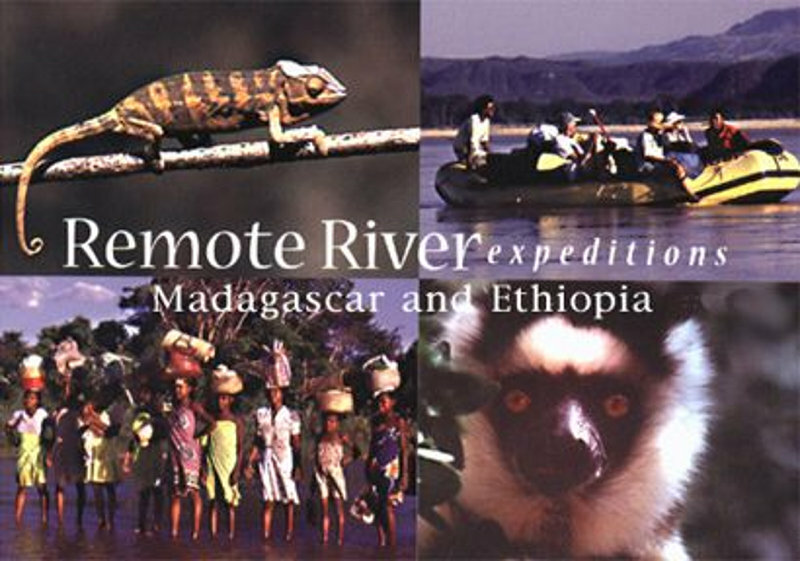 "One of the best travel companions you can image ... an excellent Malagasy guide, expert and professional." "...spoke excellent English ... He really took care of us from the time he picked us up until the time he put us on the plane to leave." "Ludo and his crew served the most wonderful food in very remote conditions..."
"...always seemed to have anticipated what might happen ... Ludo had rolled out the red carpet in front of us and ensured that it was rolled up tidily behind us too! 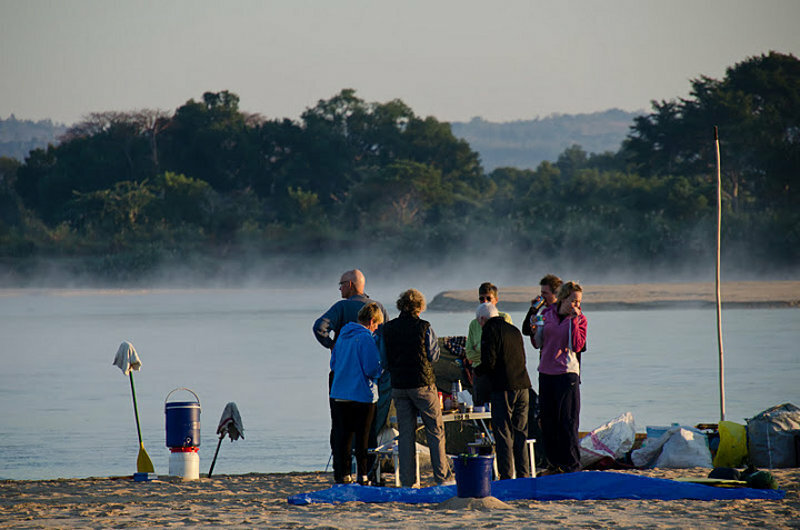 This really made the holiday, allowing us to relax and enjoy Ludo's deep knowledge of the local wildlife and flora."